has over 50 years of experience in banking, finance, entrepreneurship, media and entertainment. Partners of PPM will leverage our experience in production, delivery and distribution and this is coupled with our strong backgrounds of our professionals across finance, management, brand positioning and sales. 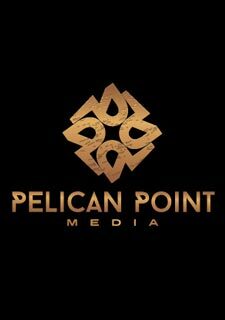 Pelican Point Capital Partners, through its newly formed media subsidiary Pelican Point Media, LLC, has teamed up with critically acclaimed Producer Cassian Elwes (Dallas Buyer’s Club, The Butler, Lawless, Margin Call), Writer/Director/Producer Eli Roth (Cabin Fever, Grindhouse, Hostel, The Man With The Iron Fists, The Last Exorcism) and Armory Films (Zombeavers) to co-finance and executive produce the long-awaited remake of the successful 2002 horror film Cabin Fever. Exposed 2016 III Keanu Reeves is joining the dramatic cop thriller Exposed, which will mark his fourth go-round with producer Cassian Elwes. The duo worked previously together on Eli Roth’s horror thriller Knock, Knock, 2010’s Henry’s Crime and 2012’s Generation Um…. Exposed a police detective, played by Reeves, who investigates the truth behind his partner’s death, while a young Latina woman, played by Ana de Armas, experiences strange happenings. This also marks the second time that Reeves and de Armas have starred alongside each other after Knock, Knock. Gee Malik Linton wrote Exposed and will also direct with Fortitude International kicking off sales at the Toronto Film Festival. Linton wrote the upcoming Solaris Entertainment martial arts, Hong Kong crime feature The Seventh Swords, co-directed by Chuck Russell and Yuen Woo Ping. 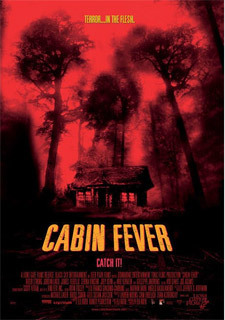 Reeves, Linton, and Robin Gurland produced the picture, with Elwes and Daniel Grodnik serving as executive producers. CAA and Elwes have domestic rights. Grodnik co-financed Exposed. Elwes is busy at TIFF this week handling domestic sales on the Kevin Costner drama Black and White as well as the feature Shelter with UTA. Fortitude was launched earlier this year by Nadine de Barros, Robert Ogden Barnum, and Daniel Wagner. The film finance-sales company is handling James Ponsoldt’s The End of the Tour starring Jesse Eisenberg and Jason Segal. 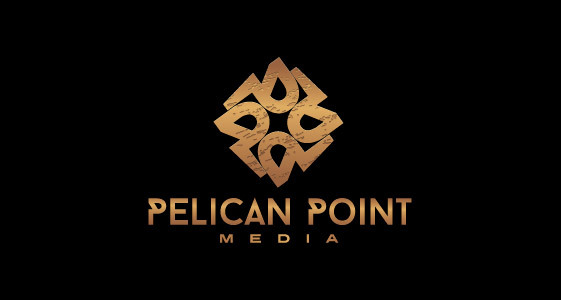 Pelican Point Capital Partners and executive producers Ike Suri and Jaclyn Ann Suri, through its newly formed media subsidiary Pelican Point Media LLC, has teamed up with critically acclaimed Producer Cassian Elwes (Dallas Buyer’s Club, The Butler, Lawless, Margin Call), and Writer/Director Travis Zariwny known for (Behind the Mask with Nathan Baesel and Indiana Jones and the Kingdom of the Crystal Skull starring Harrison Ford) to create this tantalizing thriller featuring John Robinson (Lords or Dogtown and Transformers) and Moby (The Bourne Identity, The Bourne Legacy and The Bourne Ultimatum)During one of Oregon's most violent storms, a young cellist seeks solitude and comfort in the safety of her large apartment, but soon realizes she might not be home alone.